The government ethics director who prodded President Donald Trump's administration over conflicts of interest is resigning to take a new job. 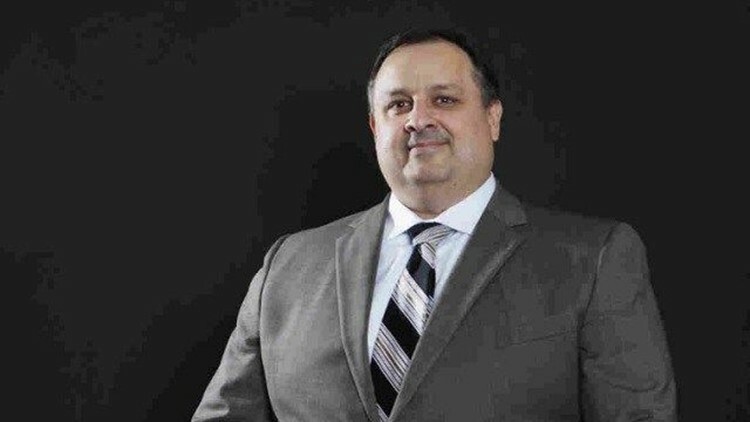 WASHINGTON (AP) — The government ethics director who prodded President Donald Trump's administration over conflicts of interest is resigning to take a new job. Walter Shaub has been director of the Office of Government Ethics. He is joining the Campaign Legal Center, a nonprofit in Washington that mostly focuses on violations of campaign finance law. Shaub and the Campaign Legal Center posted the news on their Twitter accounts, and Shaub confirmed his move to The Associated Press. Shaub is a career OGE employee who was appointed director by President Barack Obama. His term was set to expire next year.